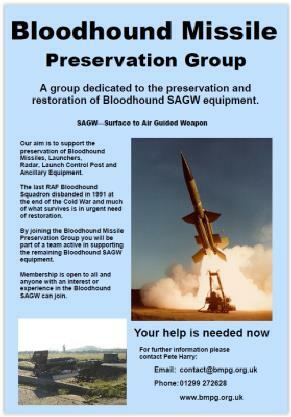 The BMPG was formed with the objective of restoring items of the Bloodhound MKII missile system that are in the group’s possession. Currently these are a Bloodhound Launch Control Post (LCP) and a Type 86 (T86) radar. "I never intended to establish a Bloodhound preservation group but here I am . It all started after I visited various aviation museums and discovered the deteriorating condition of many Bloodhound exhibits. My first thoughts were; 'can anything be done to help'? Could I offer to provide a bit of TLC for the exhibits, perhaps washing the green mould from a missile, or make a donation so that such work could be done? For various reasons my enthusiasm was short lived, I found my intentions fell in to the 'too difficult' basket. Museums have rules, policies and procedures; you can't just pitch up and clean a missile. I also realised that financial donations to a museum are usually put in a pot and the museum decides what to do with those funds, not me. Add to this the usual health and safety, insurance requirements, etc. etc. and it all becomes very difficult. One museum curator also related to me a bad experience when 'enthusiasts' became involved with an exhibit, they were full of good intent but enthusiasm soon waned leaving the museum to pick up the bits, literally. My initial enthusiasm to support Bloodhound exhibits was now somewhat dented but I did appreciate that every aviation museum curator would like to keep all their exhibits in A1 condition. Unfortunately there has to be priorities for funding and resources and Bloodhound was not necessarily a top priority; understandable if your main reason for being a museum is based around aeroplanes." 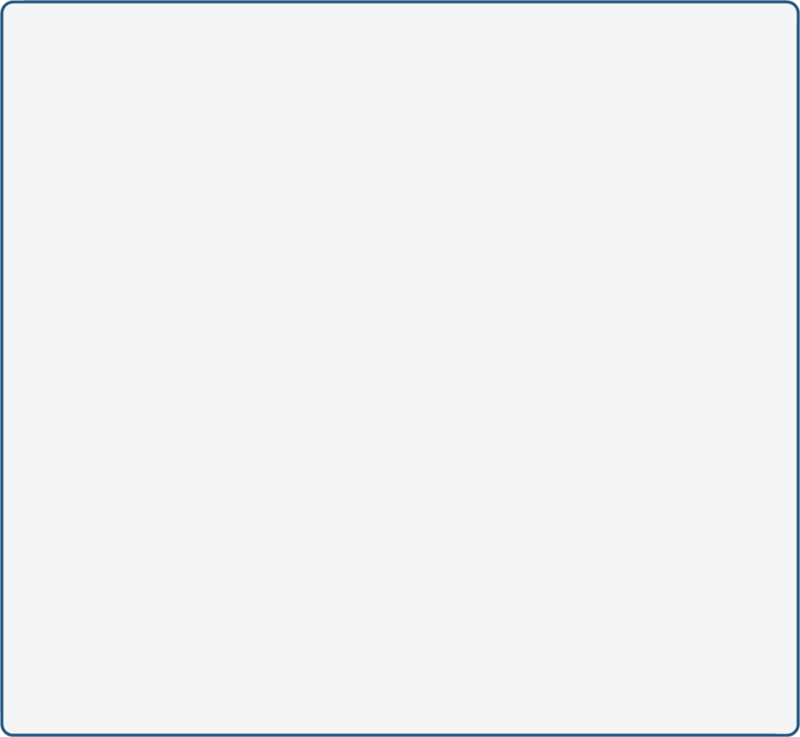 The legal entity for the work of the BMPG is BMPG Ltd, a not for profit company limited by guarantee. BMPG Ltd being the legal owners of the Bloodhound Launch Control Post (LCP) and Radar Type 86. We have had achievements, many through sheer determination and some luck! None of this could have been achieved without a solid team.